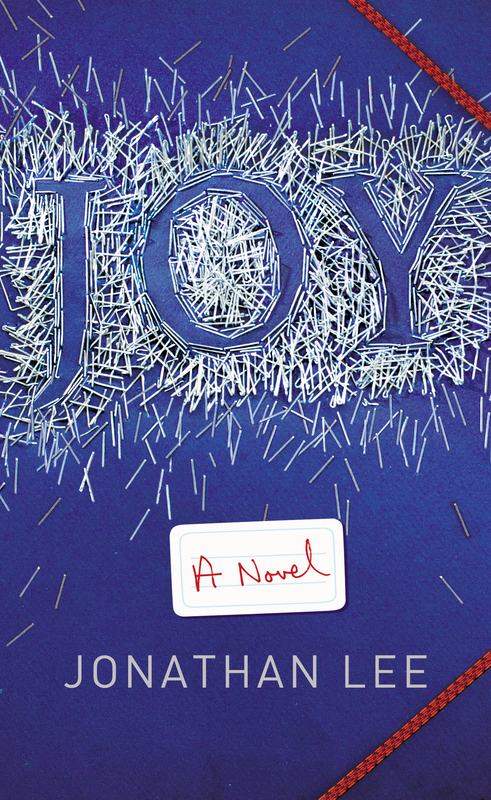 Joy is the name of Lee’s central character in this complex, demanding novel, but ironically it’s the one thing missing from the lives of everyone concerned. Joy, Dennis her husband, Christine her friend, Peter (Christine’s husband), Barbara the secretary and indispensable right-hand woman at her law firm and Samir the office gym trainer: these are the people who weave their stories around a pivot event, Joy’s fall. A ceremony to announce her elevation to partner at Hanger, Slyde and Stein is held on a balcony overlooking the atrium in their office building. Joy is introduced, stands to speak, stammers, and falls over the railings onto the stone floor beneath. The puzzling question is: why did Joy fall? Was it suicide? Both her parents killed themselves and she thinks about suicide, may even have had a go previously, but could there not be a more practical, prosaic explanation? Has the fall succeeded in killing Joy? If not, what will be the damage? What revelations will this catastrophic incident trigger, and indeed, of what events is it the culmination? We all know from our experiences of life that dramatic occurrences usually do not come out of the blue. Their discovery may be sudden, their development may have been hidden from us, but almost everything has a gestation during which one thing has led to another, and another. Or perhaps the drama can be better understood as a jigsaw puzzle in which individual pieces may or may not make sense by themselves – especially not those endless scraps of blue sky – but which reveal the bigger picture when slotted together in the correct arrangement. Lee presents his tale as just such a puzzle of irregular pieces. Each chapter of his novel is narrated by a different character, interleaved with Joy’s own account and with little concession to chronology. Each character has his or her own preoccupations and perspective. These piecemeal fragments of the story must be patiently collected and collated until the very last shape drops into place and the image is complete. Rather than simply presenting events laid out from beginning to end, such an approach is fragmentary, teasing the reader and forcing her to work. It is clever, but is this complicated narrative technique essential or merely self-serving? Of course it is the novelist’s prerogative to tell his story in any manner he sees fit – he is the artist, after all. But if the manner of telling comes between the reader and the tale, what then? Perhaps the test is whether the reader is inspired to work at it right through to the finish. You might, quite understandable, roll your eyes with a curse and chuck the book in the bin. Or you might be sufficiently intrigued to battle on, collect all the little components, even if some of them are fiddly and annoying or seemingly inconsequential (bits of sky again), right up until the last one. If so, your reward, if such it be, will be resolution and insight, with some smiles and even moments of warmth and humour along the way.